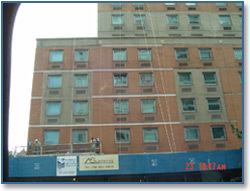 Over the past three decades, Summit Waterproofing & Restoration Co. has accrued a portfolio of more than a thousand successful projects in the Metropolitan New York area. 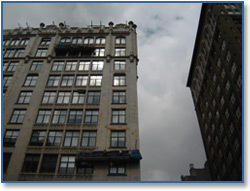 From cloud-skimming skyscrapers to single-story buildings, Summit can handle projects of every size and complexity. 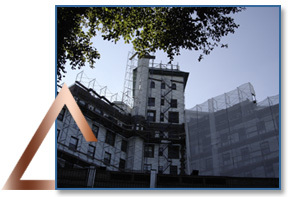 Contact us today to find out how Summit Waterproofing and Restoration can help make your project a success.